The collision took place on Friday afternoon. 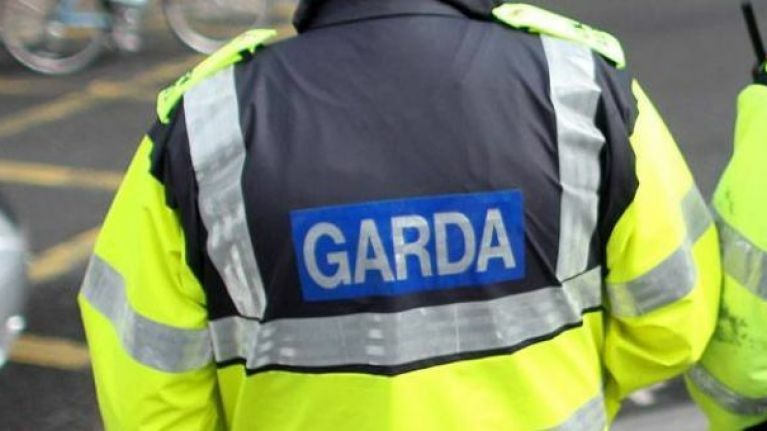 A woman in her late 60s has died following a fatal road traffic collision that took place at Upper Sunville in Ardpatrick, Kilmallock, Country Limerick on Friday 8 February. The incident occurred at approximately 3.30pm on Friday afternoon. The female driver was fatally injured when her car veered off the road and mounted a ditch. Two female passengers aged 16 and 17 received minor injuries and were taken to University Hospital Limerick for treatment. The body of the deceased has been removed from the scene to the hospital mortuary where a post-mortem examination will be carried out. The road was closed to facilitate a Garda forensic examination but has since reopened.